Note: The following is a blog posted today on the Times of Israel site. 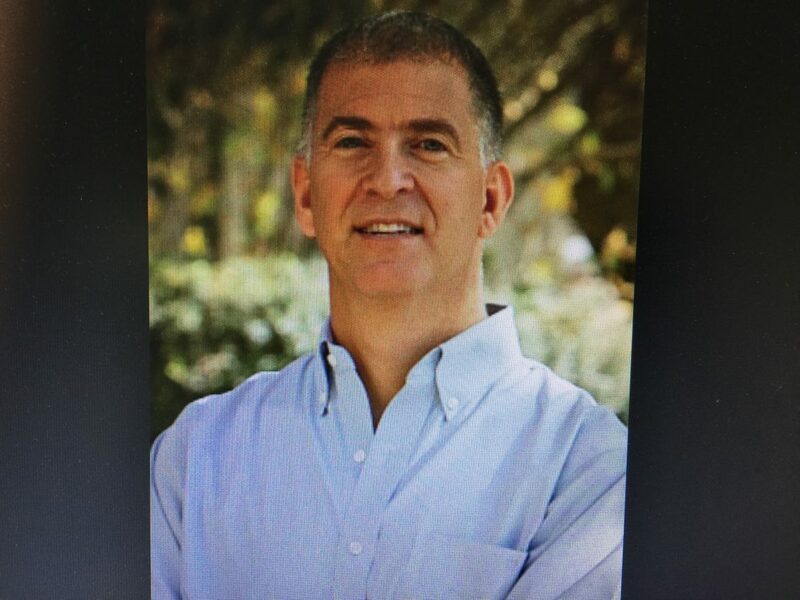 Rabbi Donniel Hartman is the Director of the Shalom Hartman Institute in Jerusalem. His integrity is beyond reproach and never takes partisan positions. Rather, he speaks from the heart of Jewish tradition and always with thoughtfulness and a moral sensibility. Rabbi Hartman’s letter is written in the spirit of the Biblical prophet who criticizes power when leaders of our people’s morality goes awry. This is truth-telling at its best. An expression of strength, passion and determination to be heard when it’s most important that voices like his remind Israeli’s, us and especially the prime minister of what’s worth fighting for, worth living for.